Maybe it starts with you looking up a few Tough Mudder obstacles on Youtube. You see someone conquering Funky Monkey and see how much fun the event looks and start thinking to yourself, “that’s going to be me.” Maybe you just sign up for your first Tough Mudder so you know exactly how long you have to train to get ready. Whatever the reason, you’ve committed mentally and now it’s time to put together a plan. 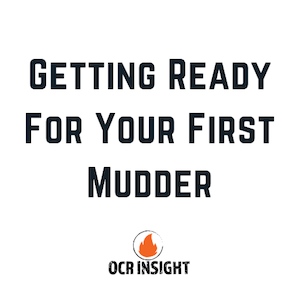 Here is the definitive list for what to know for your first OCR Race. While it might seem simple, the first thing to do is to put the event on your calendar, reach out to some friends or family that might also want to do it (since OCR is always better when you race with friends), and make sure all your ducks are in a row as you prepare for your first Tough Mudder. There is likely some travel arrangements you’ll need to make, whether you plan on staying the night before/after the race, or just want to see how long the drive is to the nearest Tough Mudder. While you have time, you should make sure you get the best shoes for Tough Mudder well in advance of the race so you have time to wear them in and train in them before the race. And if you haven’t already done so, sign up for the event — NOW! 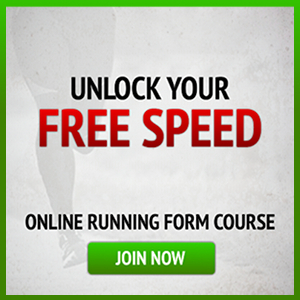 You can always find great discount codes for Tough Mudder, and usually the earlier you sign up, the more discounts you get! 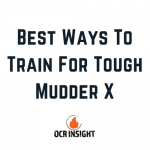 For most of us who aren’t Hunter McIntyre, there is plenty of training needed before you go out there and take on your first Tough Mudder. You need to ensure your cardio, strength, and grip are solid so that you can conquer all obstacles you face on the course. There are plenty of obvious similarities between Spartan Race vs Tough Mudder. Check out our Spartan Race training plan that you can also apply to your first Tough Mudder. Make sure to incorporate plenty of cardio, grip training, and strength into your training plan. Also be sure to focus on good form whenever possible to minimize risk of injury. While getting your physical workouts in are important, getting your diet in order is just as critical. Everybody has different dietary needs, so there is no universal diet plan that works best for all Tough Mudder events. You should listen to your body, and always consult your doctor before taking on any serious physical challenges like your first Tough Mudder. Also, be sure to add supplements to your diet to improve performance, build muscle in a healthy way, and accelerate your fitness. 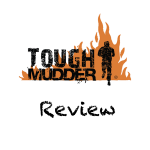 Check out our best supplements for OCR that would be fantastic for your first Tough Mudder. As race day approaches, you’ll no doubt feel the excitement that comes with your first Tough Mudder. As long as you’re prepared, and your training and diet are in order, then there is no doubt you’re set up for a great time out there on the course. Whether rain or shine, there will be tons of great memories that you’ll take with you from your first Tough Mudder. 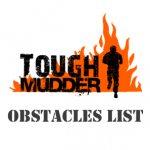 All there is left to do now is to get ready for all those great pictures you’ll soon have of you crushing your first Tough Mudder! 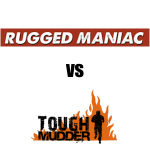 OCR Gauntlet: Rugged Maniac vs Tough Mudder – Which Can You Conquer?